The data storage firm's pay-for-performance program triggered huge bonuses last year when revenues shot up from $3.9 billion to $5 billion. 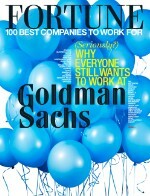 Employees received payouts of up to 31% of their salary. 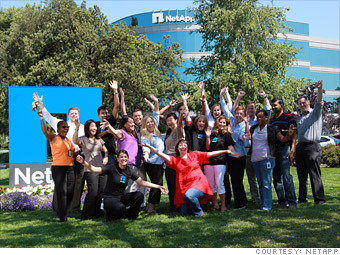 Is NetApp a great employer, or what?